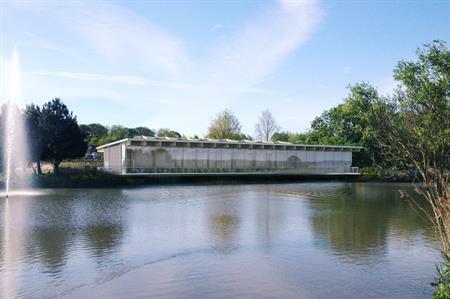 Warwick Conferences has announced its new £5.3m venue on the University of Warwick campus will be known as The Slate. The venue will offer 650sqm of flexible event space with capacity for 400 delegates seated. The blank canvas space will welcome its first corporate client in early December. Commenting on the new venue, head of sales and marketing at Warwick Conferences, Rachael Bartlett, said: "The response to the new venue has been fantastic with over £11.5m worth of enquiries, which just goes to show the level of demand for a high capacity, high quality and flexible facility such as this in Central England. We are very much looking forward to welcoming our first corporate client in December and working with them to realise their vision in our new contemporary space."